(Coppell, TX) – The statewide gas price average in Texas is now $1.52 for a gallon of regular unleaded fuel, according to the AAA Texas Weekend Gas Watch. That price is one cent less than last week and 63 cents less per gallon than last year. 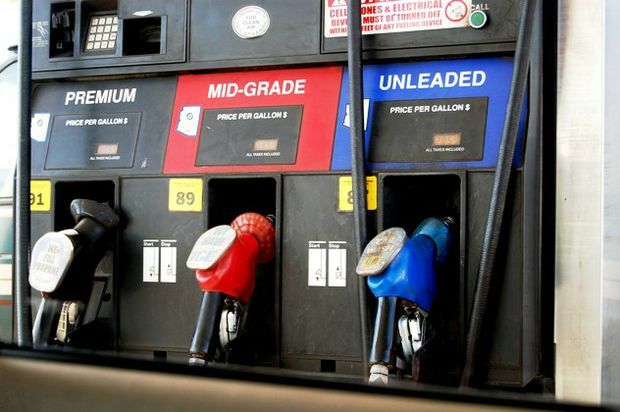 Of the major metropolitan areas surveyed in the Lone Star State, drivers in Dallas and El Paso are paying the most on average at $1.56 per gallon while drivers in Beaumont, Corpus Christi, Houston and San Antonio are paying the least at $1.48 per gallon. The national average price for a gallon of regular unleaded has dropped to $1.71 which is one cent less than last week and 62 cents less per gallon than last year. The national average for regular unleaded gasoline continues to hover at levels not seen since the Great Recession, largely due to abundant supplies and low crude oil costs. Gas prices are likely to move higher as we head into the spring refinery maintenance season; however prices should remain lower than recent years. Refineries conducting maintenance will produce less fuel, though ample gasoline supply and lower-than-expected prices for crude oil should limit any seasonal price spikes.